A timing belt is a part of your car’s internal combustion engine. The belt synchronizes the camshaft and the crankshaft rotation so that the engine valves open and close at the correct timings. Also, the belt prevents the piston from striking the valves in an interference engine. If you’ve had your vehicle for anywhere from 90,000-100,000 miles, it is most likely time to get your timing belt replaced.  You can refer to your car owner’s manual for the factory recommended interval, or just ask one of our ASE Certified Technicians at Webster’s Import Service. Replacing your timing belt is an important part of your vehicle maintenance. Your timing belt helps transfer power from the engine to all of the moving mechanisms in your engine, and factors such as age, mileage, and driving conditions can affect the overall wear of your timing belt. Although different manufacturers have their recommended mileage, you need to have your car’s timing belt checked regularly. 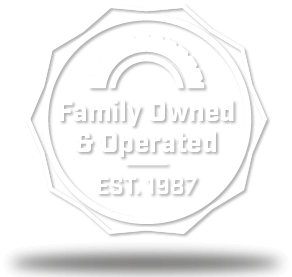 When replacing the timing belt, it is cost effective to also replace the water pump because the timing belt drives the water pump. 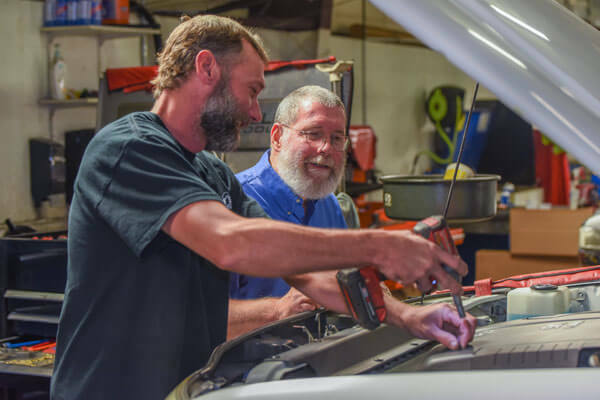 It is important to bring your vehicle in for maintenance so we can help you avoid any problems that could potentially damage your engine and result in a major repair.